Things to do in Ocean County Mar 28, Mar 29 and Mar 30 2014. Fun things to do in Toms River, Berkeley, Lacey Twp, Barnegat, Manahawkin, Brick, Point Pleasant and throughout The Jersey Shore in Ocean County this weekend. 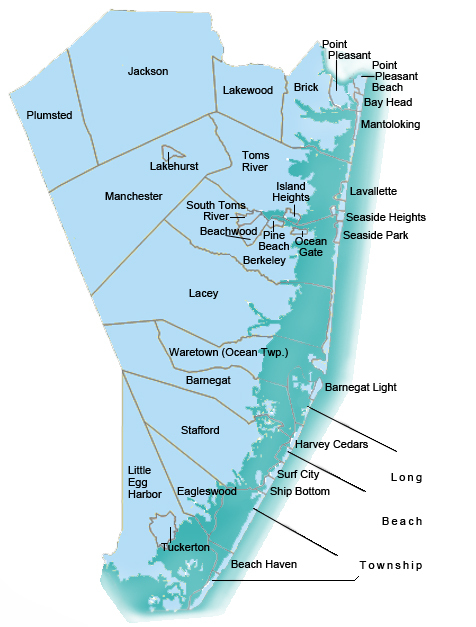 Find your dream home on The Jersey Shore in Ocean County.